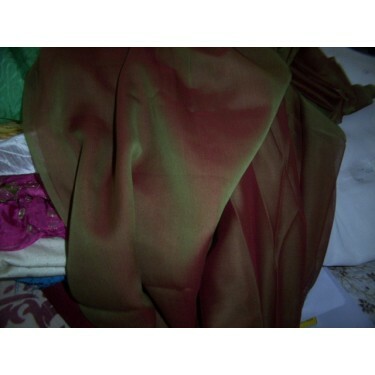 red / green Iridescent shot silk chiffon fabric 44"
A soft, sheer, lightweight plain weave fabric made with twisted yarns. 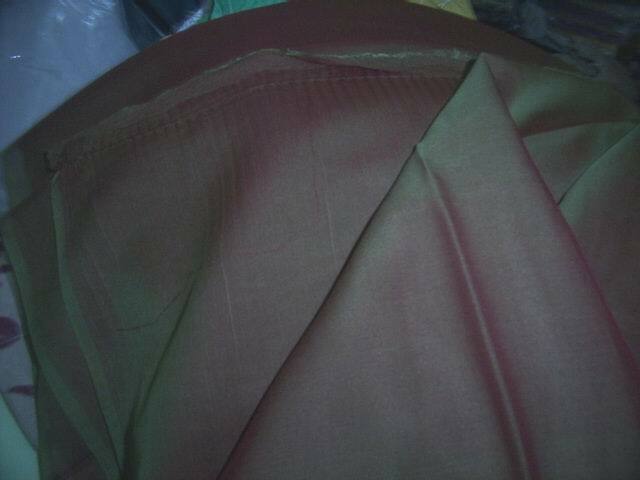 The iridescent colour effect is achieved by the use of warp ends and filling picks of varying tint or hue in weaving. 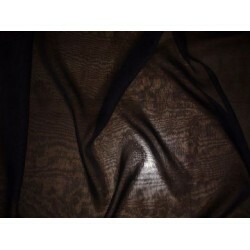 Black silk chiffon fabric 44"
Silk chiffon~Not just for bridal gowns, chiffon also appears in evening dresses, prom dresses, and s..
Rich Gold Sunset silk chiffon fabric 44"
gold silk chiffon fabric 44" width excellent colour & feel, silk chiffon-The most sumptuous..
Espresso (dark brown) chiffon 44"
Silk chiffon~Not just for bridal gowns, chiffon also appears in evening dresses, prom dresses, an..
we have 25 yards of chocolate brown silk chiffon fabric 44" width excellent..
silk georgette fabric 44 inches wide-with multi colour jacquard brocade,26 mm weight,superb feel .. 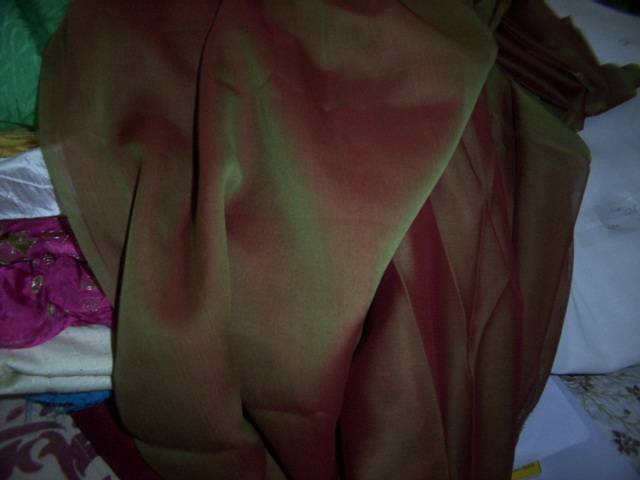 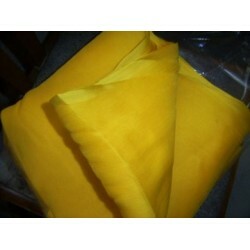 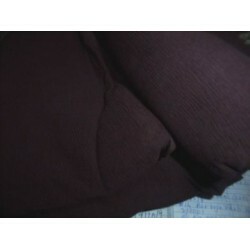 Silk chiffon fabric 54 inches wide~Not just for bridal gowns, chiffon also appears in evening dre..